Currently the $30 Net 10 Prepaid Phone card gives you 300 Net10-Minutes and 60 days of access. The $45 card = 450 minutes and 90 days of service. The $60 card 600 minutes and 120 days. The $100 card = 1000 minutes and 180 days of service. The $200 card = 2000 minutes and One year of service. The $400 card = 5000 Minutes and two years of service. You get a 1000 minute bonus for spending $400 at one time. How to manage your Net 10 Activation time HEAVY USER. If you use a lot of minutes it doesn't matter how you buy your minutes because you will always have activity time left. I use more minutes if I have a lot of minutes on my phone so my strategy is to buy minutes in $30 cards and when I start to get low on activity time add minutes. If you don't want to add minutes regularly just buy the $400 card and you won't run out of Service time for a year. You will only have to add minutes when you run low. Remember if you run completely out of minutes you will lose your phone number and what is left of your year of access. You can buy your Net10-Minutes online at Net 10 Wireless.com or Walmart Net Ten, K-Mart Net 10, Most Convenience Stores, Safeway Net Ten, Best Buy Net10, and many other retailers. The Strategy for a light user is simple. You never want to run out of Net10 minutes or run out of Net 10 Wireless service time. The penalty for running out of minutes or service time is Severe. You lose your phone number and if you have minutes left you lose your Net10-Minutes. Buy $30 Net10-minutes cards only. Install the card near the end of your activity time. If you buy three 300 minute cards and put them all in at once you will have 900 minutes and 180 days of service. The Best way is to put them in on or nearly on the last couple weeks of activity. I do not like to have a lot of minutes on my phone in case it gets lost, stolen or broken. Buy your phones and cards online at Net10 Wireless. The Best deal on Net10 minutes will be when you purchase a phone from the Net10.com Website. that comes with a phone card. Use the card on your phone and activate the Free Net10 phone you got with this offer. Then call Net10 and transfer the minutes to my phone. I have gotten minutes for 5 cents each using this method. 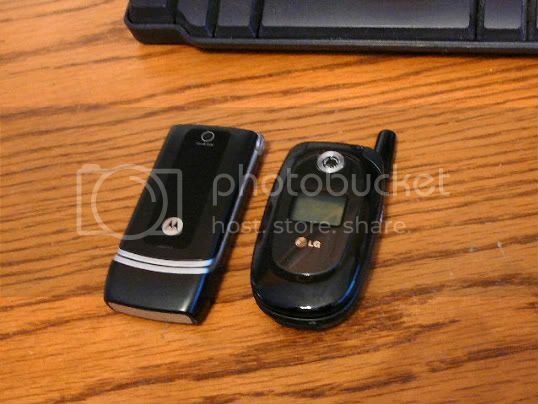 Get a Motorola W375 with 300 minutes and free shipping for only $39.99! I keep a spare phone and a Minute-card in my desk. When I start to get low on minutes or service time then I don't have to go buy a card. If you add minutes before you run out and if you do not let your access time run out before adding more minutes then your unused minutes will rollover. Check out my Best-Prepaid-Cell plan page. 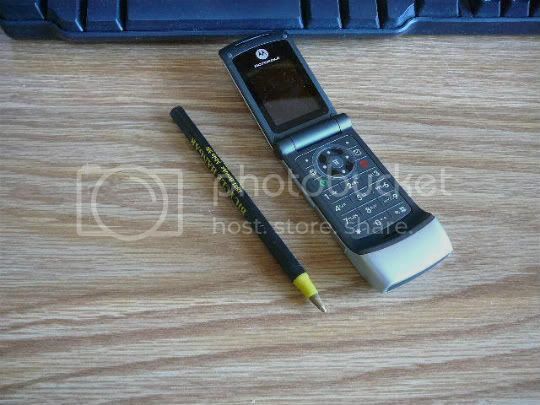 Check out the Net10 Cellular Phones available. Go from Net10-minutes to Compare-prepaid-cell-phones plan Home Page. Wireless Rates are 10 cents a minute with Net10! No contracts!"